Twitch is a video streaming service that specializes in computer games including gameplay and e-sports tournaments broadcasts. 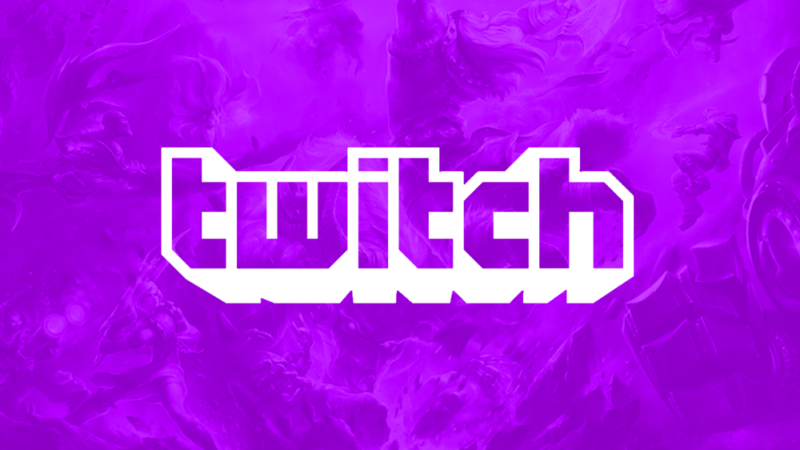 Videos placed on the Twitch platform can be viewed both in real time and on demand. The service was created in 2011 by a branch of justin.tv that had a broader theme. It was made in order to distinguish traffic and free the main servers. In addition to computer games, Twitch hosts broadcasts and videos of other directions, for example musical performances or poker tournaments. This service is a "base" for esports players streams - platform frequently broadcasts professional championships in tens of disciplines thanks to the adaptive set of tools and it's versatility. 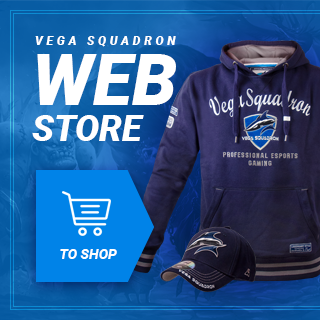 Twitch has become the primary platform for livestreams by Vega Squadron players.